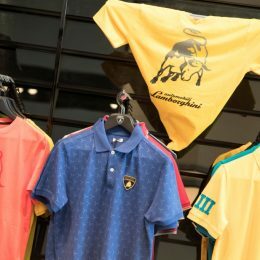 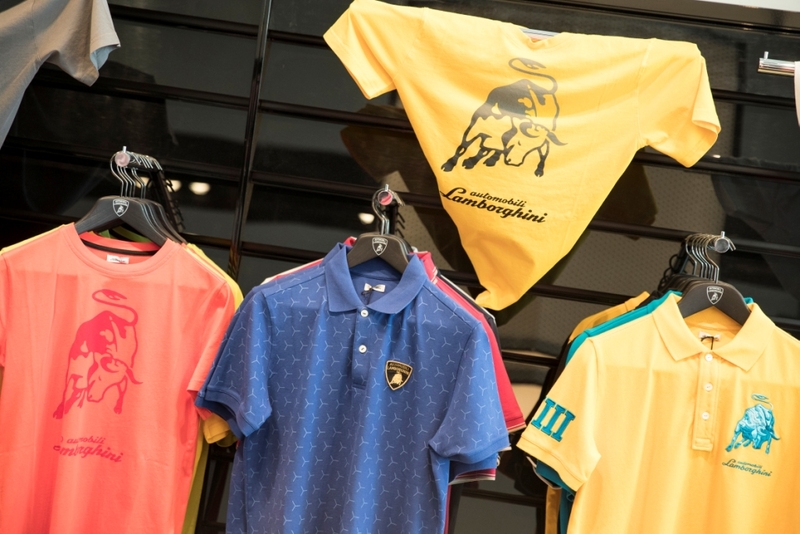 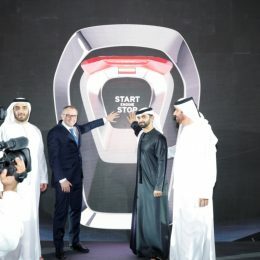 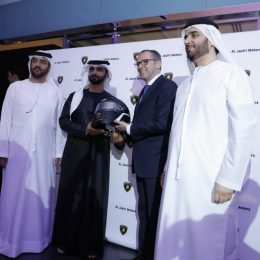 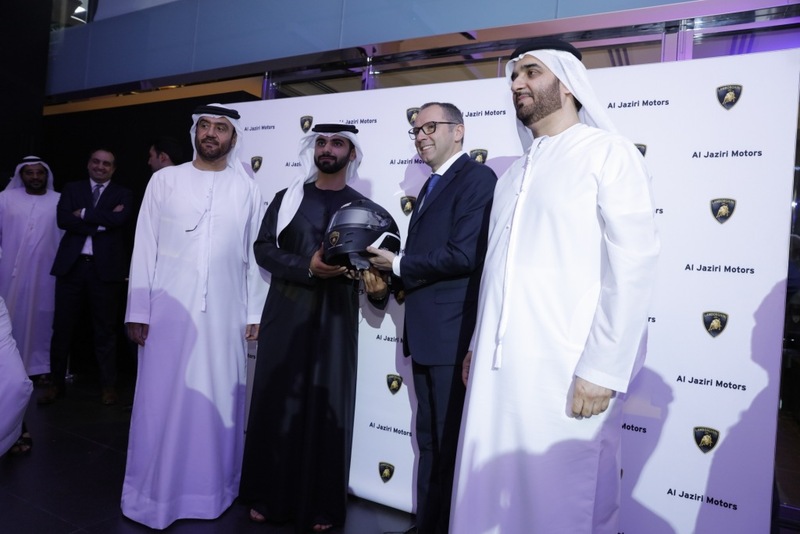 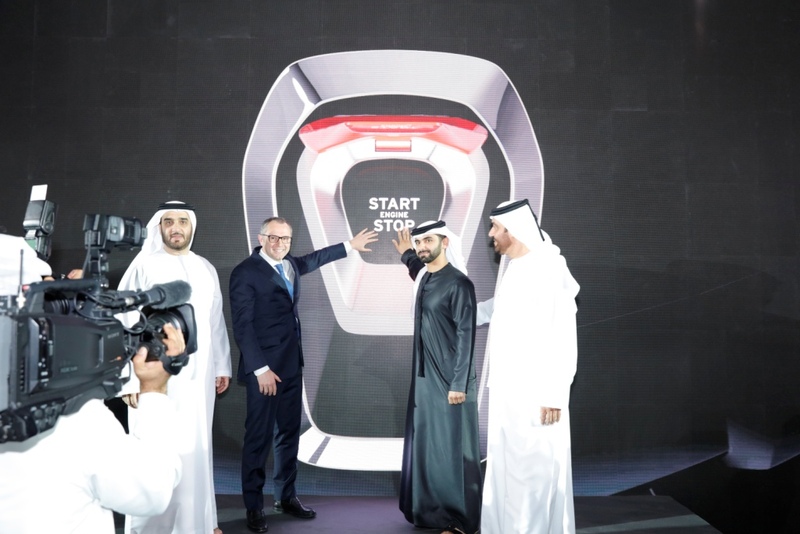 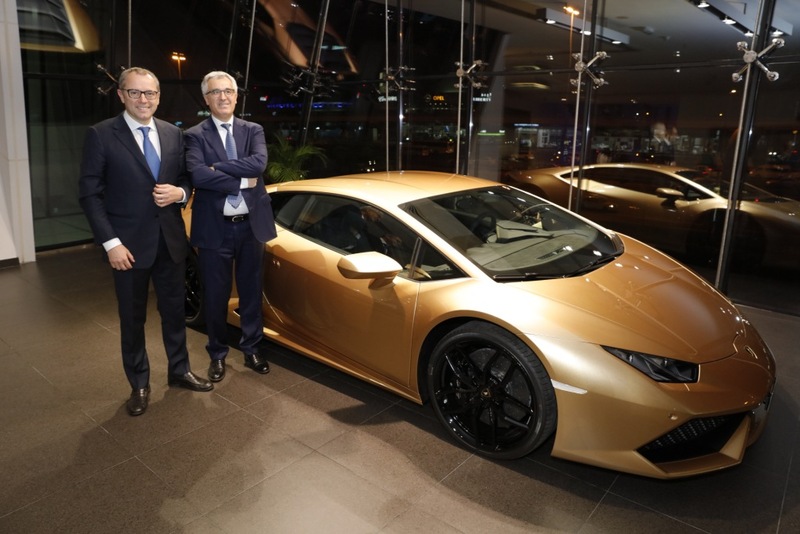 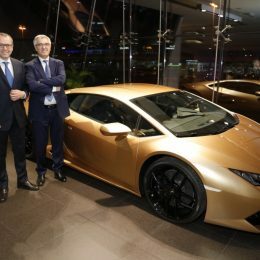 With the inauguration of the largest Lamborghini showroom in the world in Dubai Automobili Lamborghini is preparing its international dealer network for the future. 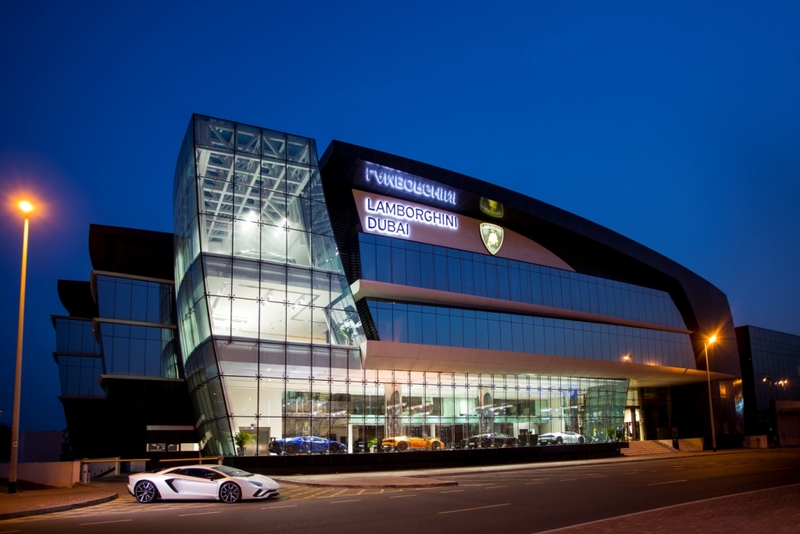 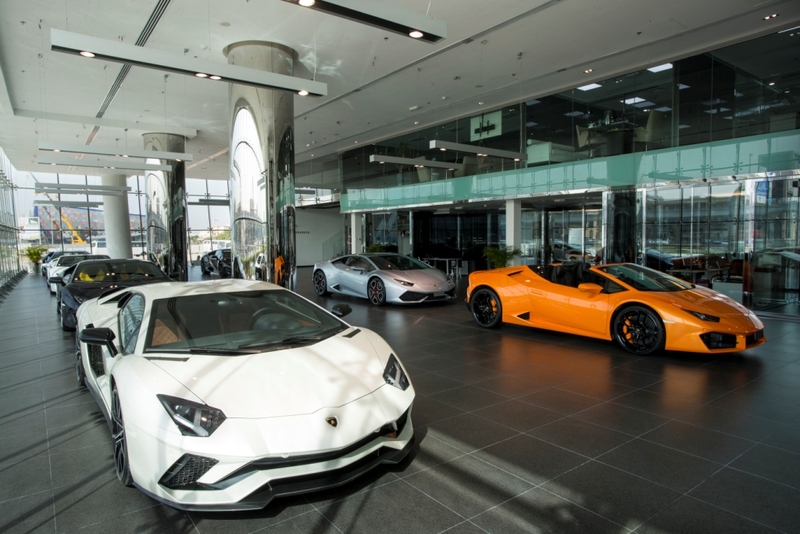 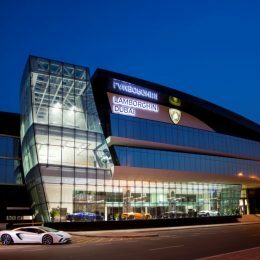 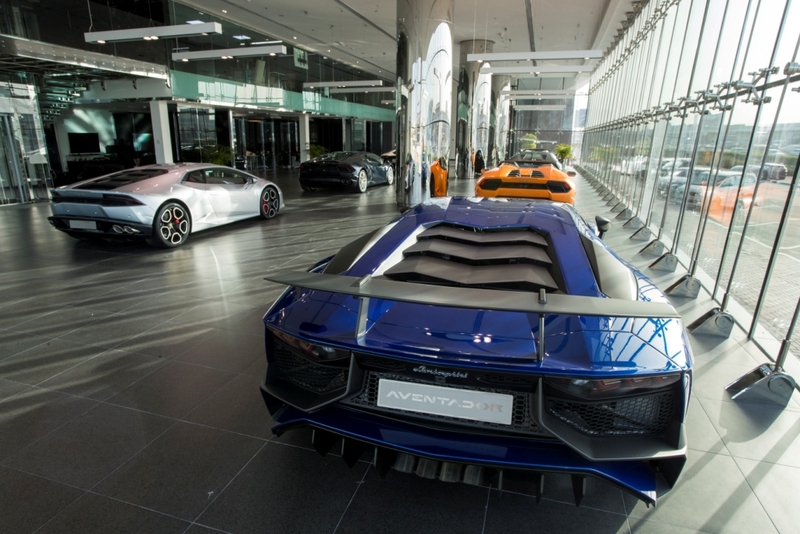 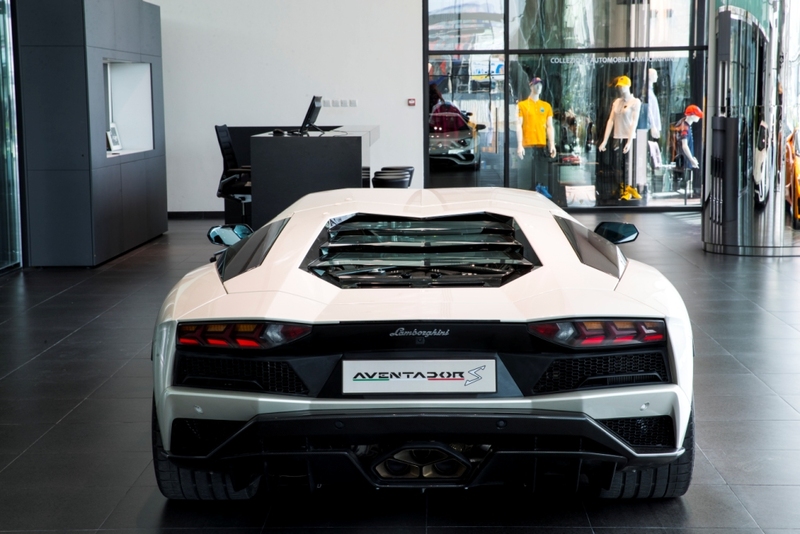 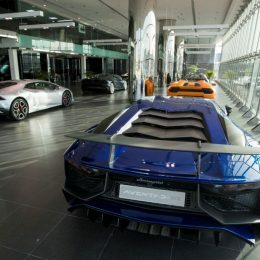 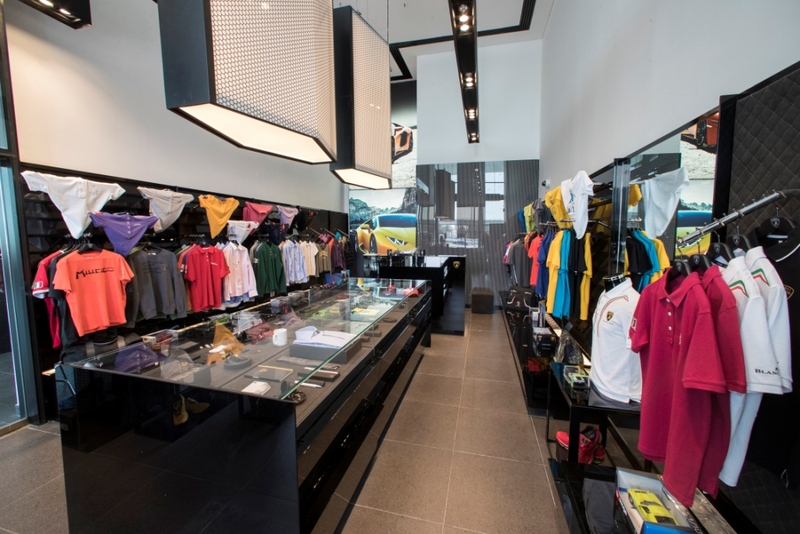 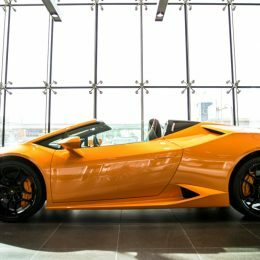 The new showroom and service centre, located in Sheik Zayed Road, exit 41, Dubai, UAE is one of twelve Lamborghini sales points within the dealer network in the Middle East and Africa. 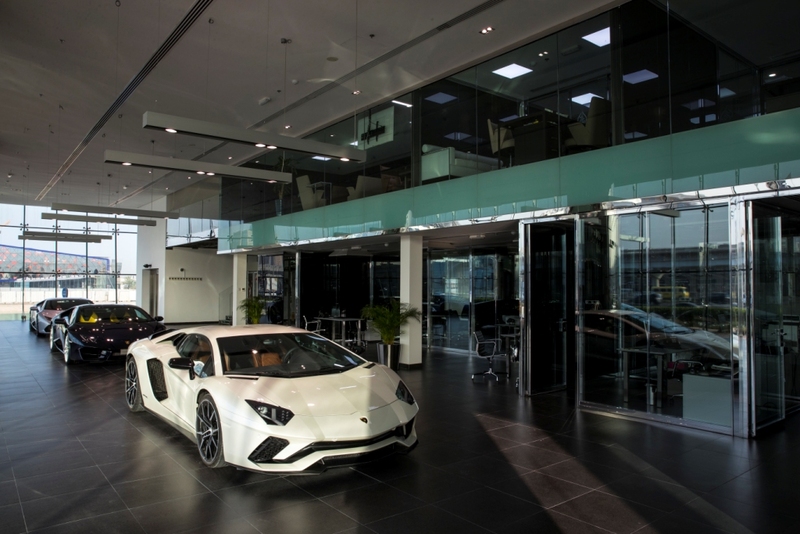 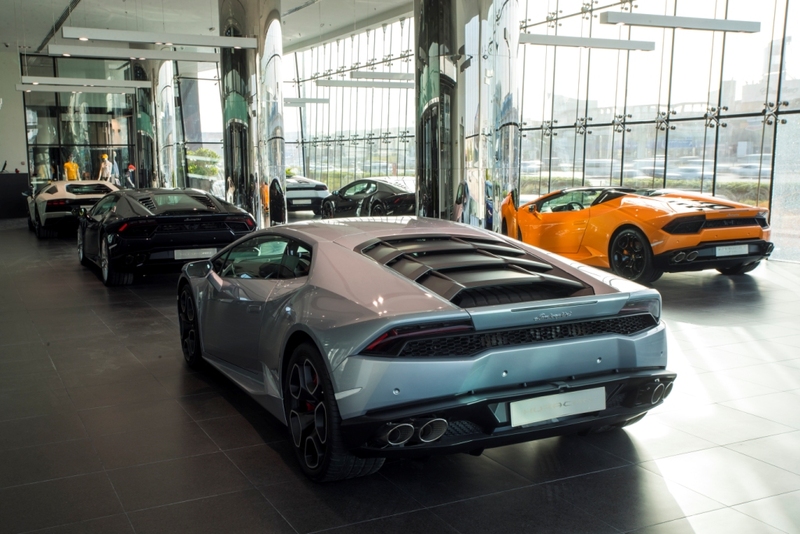 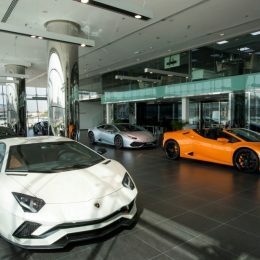 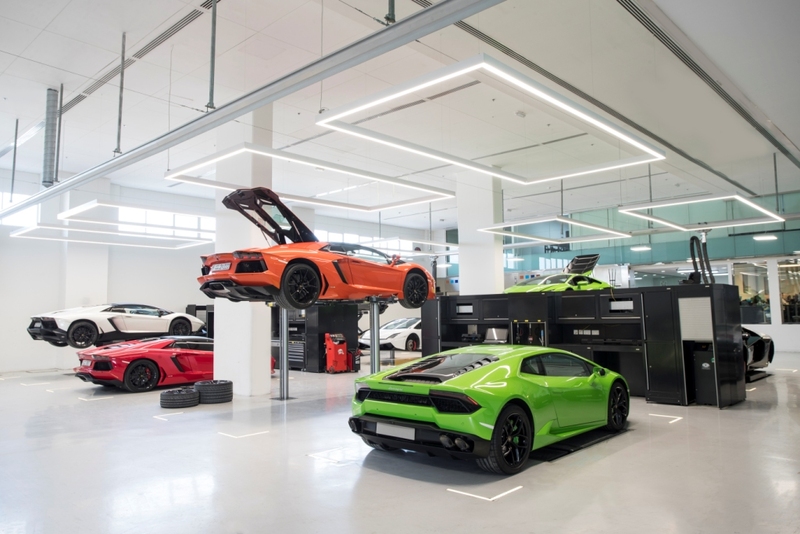 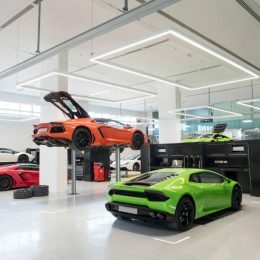 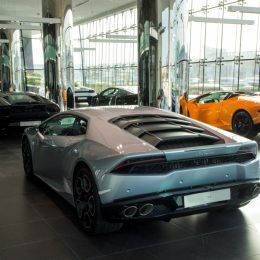 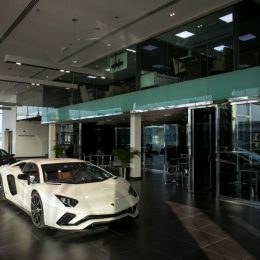 With a total surface of 1.800 square meters over 3 floors the showroom and service centre environment reflects the need for increased space as Lamborghini expands its model line-up and plans to double sales with the launch of its new SUV by 2018.